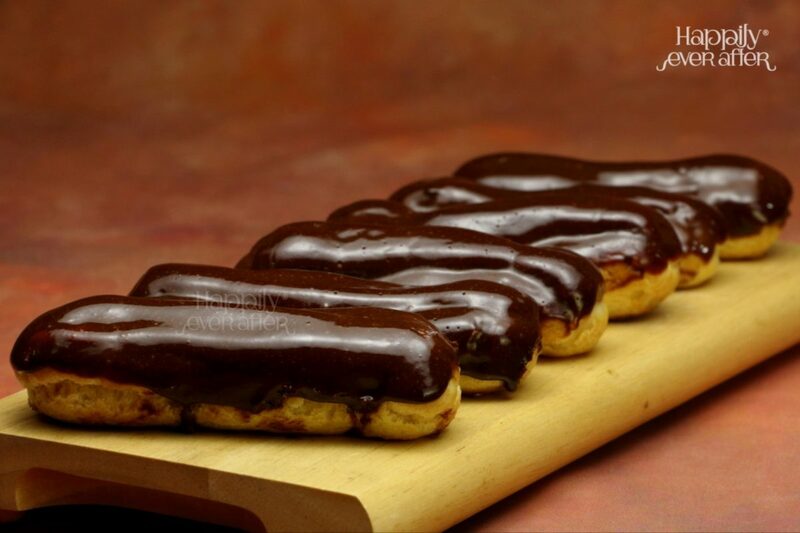 An oblong pastry made with choux dough filled with fresh pastry cream and topped with chocolate glaze. 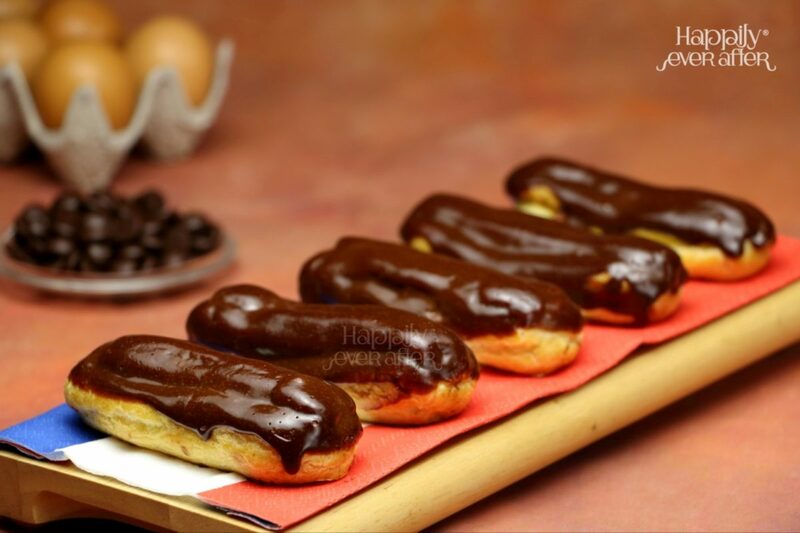 The éclair originated during the nineteenth century in France. We offer the classic recipe that never fails to impress. 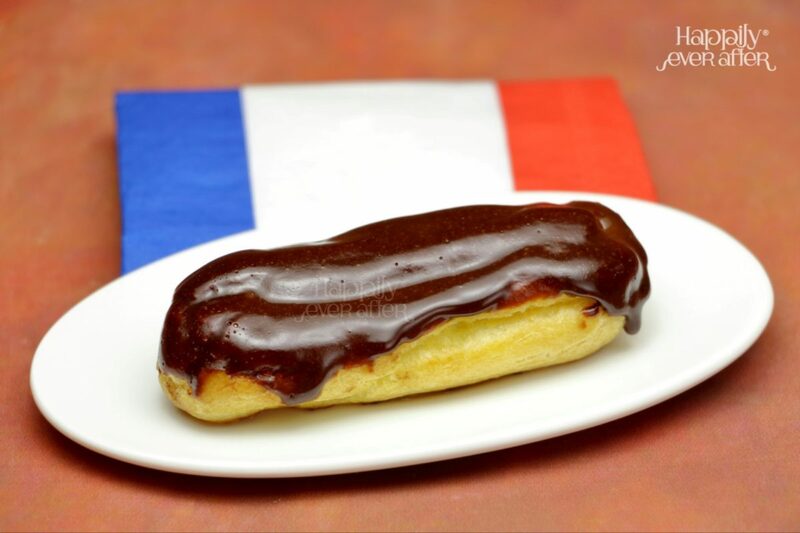 This one is filled with custard freshly made from the scratch and topped with chocolate glaze. Best when consumed cold. What makes our Éclair special? - The best Indian couverture chocolate. - Pastry cream made from scratch using fresh ingredients. Consume within 5 days. Tastes best when consumed cold. Keep refrigerated. Do not Freeze.